Whether to purchase a complete CD, individual tracks, or other items, scroll down to the item and press “purchase.” You will be taken to the specific cdbaby.com website location where you can complete your transaction. If you would like the lyrics to any song and listen to some album tracks from these albums, please visit my lyrics page. Thank you! 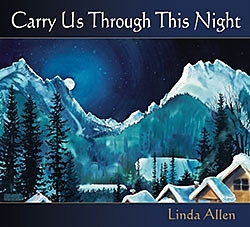 This marvelous new CD includes songs of hope, courage, whimsy, history, love and death. 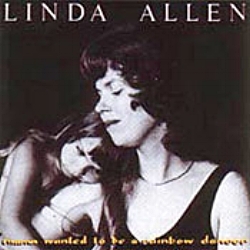 Linda is accompanied by a host of musicians, and celebrates fifty years as a working musician. This new CD features 15 additional songs, chants and instrumentals for those who may be seriously ill, lonely, or in need of the comfort of music. 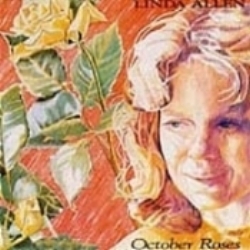 Twenty-eight original songs and chants featuring Linda and a host of musical friends. A beautifully illustrated accompanying songbook is available (see below). Here’s to the Women! Cover art by Su Skjersaa. For a list and description of each song and to listen to song tracks, click on the above image. 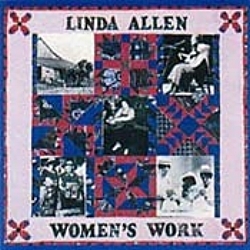 Twenty songs commemorating women's journey to justice, with an emphasis on the battle for the vote. Songs of weavers and quilters, suffragists and farmers, labor leaders and politicians, Rosie the Riveters and domestic workers. Songwriter, rooted in folk tradition, sings songs of struggle and hope. 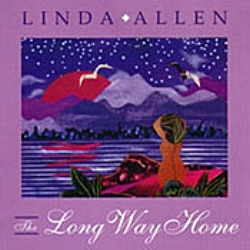 Her 6th recording continues her tradition of songs that inform and transform...rich vocals with exquisite harmonies provided by her daughters, Jen and Kristin Allen-Zito. Story songs celebrating the lives and work of women, past and present. 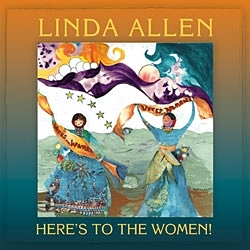 Released in 1982, this is the first of Linda's ten recordings, exploring women's history, struggles and celebrations. Contains "Circle Me Sisters", "Here's To The Women! ", and "Wouldn't It Be Nice". Produced by Julian Smedley.